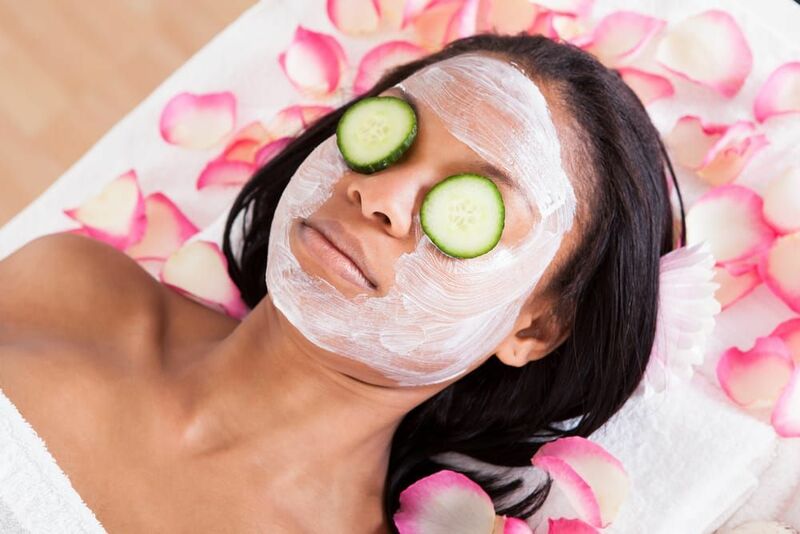 Perhaps you’ve heard that applying creams, moisturizers, and regular exfoliating helps your skin look healthier. You might even have heard that drinking water and keeping the body hydrated is important for younger looking, healthy skin. These things are true, but many people forget that what you eat can also have a significant impact on your skin. Your skin is your body’s largest organ, and even in the wintertime some of it is visible. The skin on your face is usually the first thing people see when they meet you. So it makes sense to keep this important organ in top shape. Here are some tips for how eating right can help your skin have a healthy look. Vitamins C and E are also said to be important for skin health. They are considered “antioxidants,” which are discussed below. Vitamin C is found in citrus foods, bell peppers, tomatoes, and cantaloupe. Vitamin E occurs in avocados and most nuts and seeds. Health professionals across the board are recognizing the importance of antioxidant foods in the diet, and how these antioxidants affect skin health is coming to light. In Traditional Chinese Medicine (TCM), the skin is said to be an indicator of a person’s liver and other digestive organs. This makes sense, as the liver stores toxins that enter the body to keep them from circulating and causing harm. Antioxidants help boost liver health and, in turn, skin health. Another way that antioxidants in the diet may help skin is by protecting the skin cells themselves. Damage from free radicals – pesky molecules that form as a result of toxin exposure, as a by-product of certain body processes, or from sun exposure – may be prevented by antioxidants in the diet. So eating foods rich in antioxidants may help prevent this free radical damage from occurring. Antioxidant-rich foods include berries, pinto beans, artichokes, and tea. Remember when your dermatologist told you not to eat “greasy” foods, as that could worsen acne? But fat intake does have a place in a healthy skin diet – as long as it’s beneficial fat. The fatty acids found in salmon, nuts, seeds, and some oils (such as olive and canola) help build strong cell membranes. They also help the body digest and use fat-soluble vitamins, such as the aforementioned vitamin A and also vitamin D, another vitamin associated with healthy skin. Deep-fried foods are said to aggravate acne (your dermatologist was probably right on this one!). Empty calories and junk food may not cause skin problems directly, but these void calories do not provide the nutrients your skin needs to be healthy. They also fill you up so there’s no room for the healthy foods.